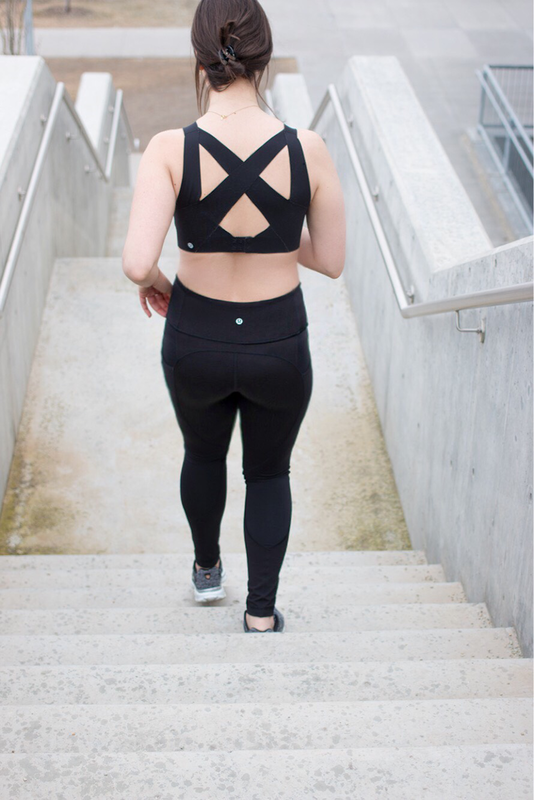 As a fairly large-chested person, finding a sports bra that not only fits properly, but also provides enough support, has always been a challenge for me. No joke, I would often double up my sports bras to avoid the dreaded jiggle (you know what I'm talking about) which, as you can imagine, isn't exactly the most comfortable thing in the world. 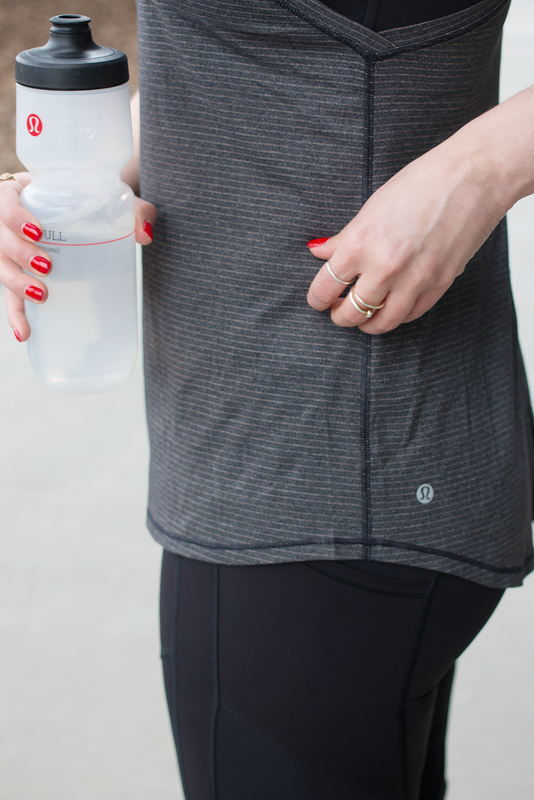 So when lululemon announced that they were launching a revolutionary new sports bra this month, I was intrigued... Enter the Enlite Bra, in all its high-impact glory (seriously). As with any lululemon experience, the staff were super friendly and knowledgable about the product, going so far as to offer personal fittings to ensure the perfect fit. And let me tell you, it definitely paid off— I can honestly say that I've never had a better fitting sports bra before. Not only does it nail it in the support department, but it's actually comfortable to wear, which isn't exactly a given where most sports bras are concerned. 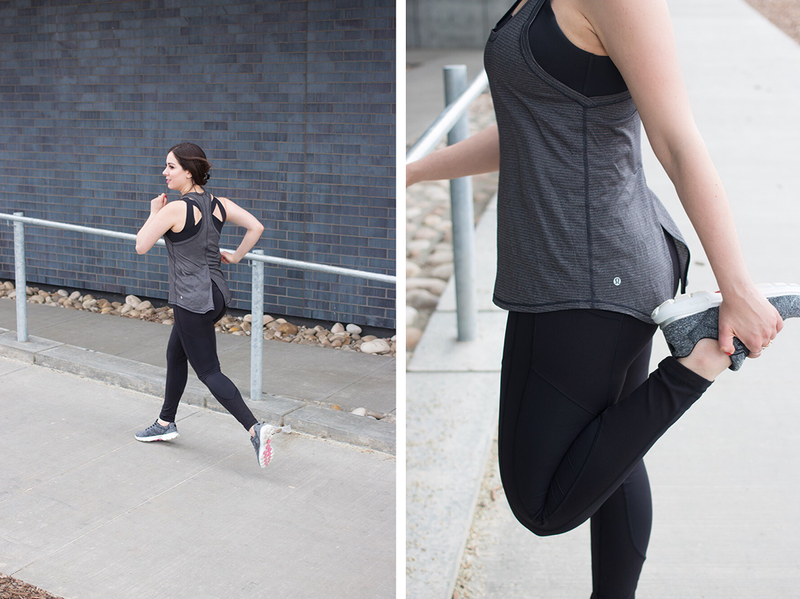 In fact, the Enlite's free-cut fabric is so soft to the touch (and sweat-wicking to boot) that you almost forget it's there at all— we're talking full-on movement without restriction (huzzah!). Fun fact? The Enlite bra was designed and developed for over two years by a team of women, which explains the innovation in terms of fit and movability... dudes just don't understand. This post was sponsored by lululemon; all opinions shared are my own. Thank you for supporting the brands that support this blog.